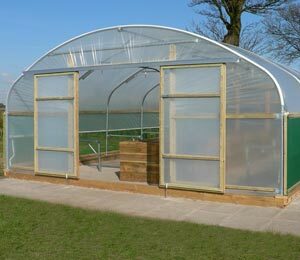 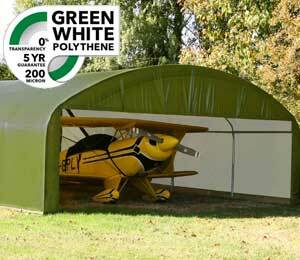 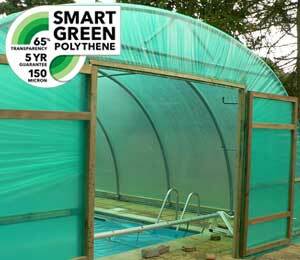 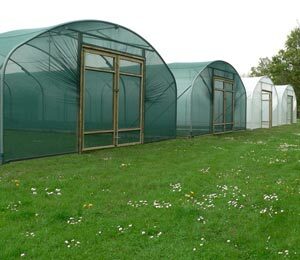 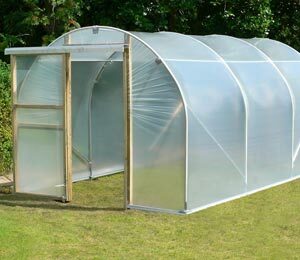 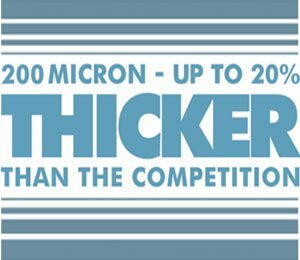 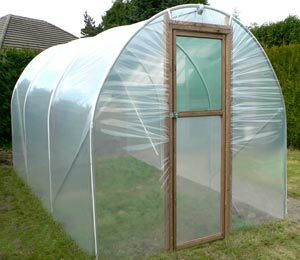 Cloches will allow you to grow keep plants in your unheated polytunnel all winter long that would usually suffer in the colder weather. 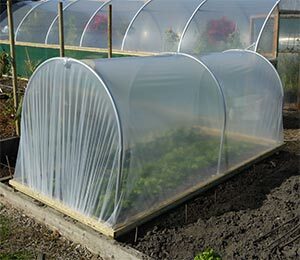 Take some time to make some new cloches to cover winter crops before the frosts arrive, or to cover tender seedlings planted in the early spring. 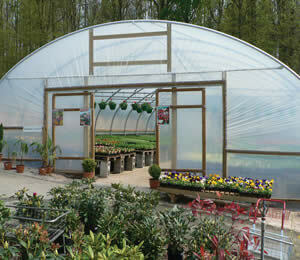 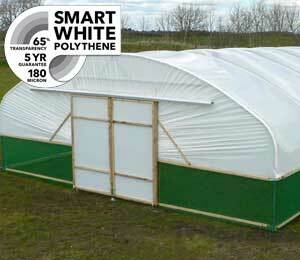 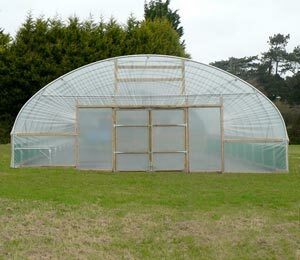 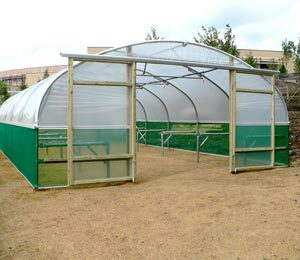 Whether your polytunnel is large or small, you can make a huge difference to how much you are able to grow in the space by creating structures that allow you to make use of the vertical space. 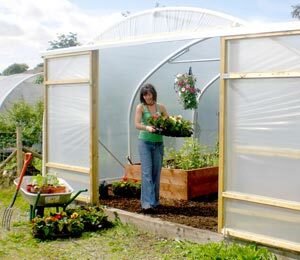 Vertical gardens can be created in a range of different ways and there are plenty of plans to choose from for simply DIY projects. 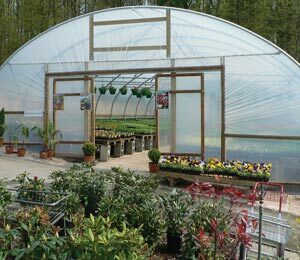 Choose one or more of these to keep you busy over the coldest months and to ensure that you are completely ready for the planting and sowing period in the early spring. 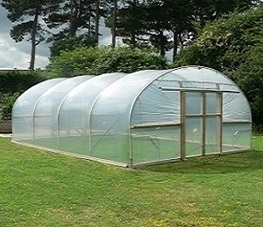 As the nights draw in, it can be difficult to find the time to head out into the polytunnel or garden during the daylight hours and most of us will find ourselves having to check on things in the dark. 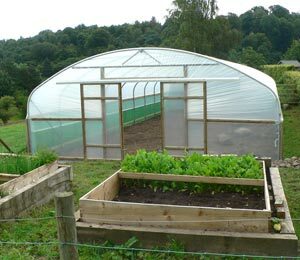 Solar lighting will allow you to use your polytunnel after work and to keep an eye on your winter crops to water, or to check for pests and diseases. 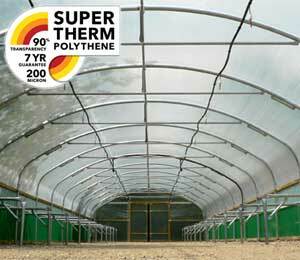 Autumn/ Winter is a good time to invest in and install a good solar lighting system and it will be access to the polytunnel will be easier now most of the large, sprawling plants that filled the tunnel over the summer months have been cleared out. 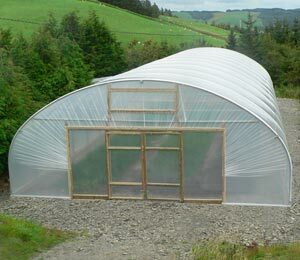 Another improvement you could make to your polytunnel over the winter months is to install an irrigation system if you do not already have one. 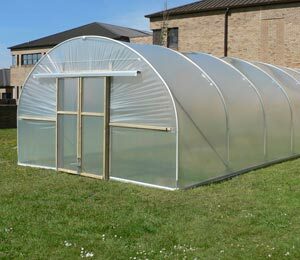 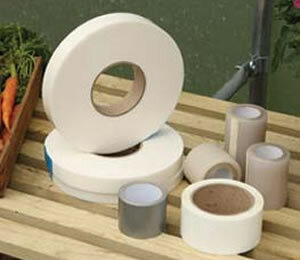 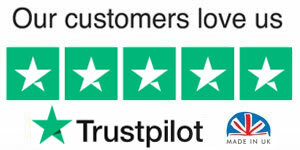 Work out and install a system when there is less garden work and you will really benefit from it once the hard work begins again in the spring. 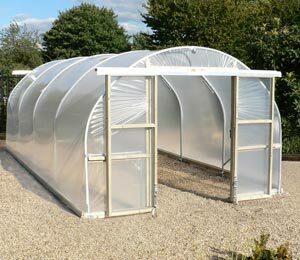 These are just a few ideas, though there are many more projects that you could take on over the winter months in your polytunnel.